The prime professional offices at the Key Executive Plaza located on Port St. Lucie Blvd. has been sold for a total of $1,700,000. The 12,036 building is 100% leased with a mixture of professional service tenants. The property was purchased by a 1031 exchange buyer from New York, who plans to keep it as an investment. 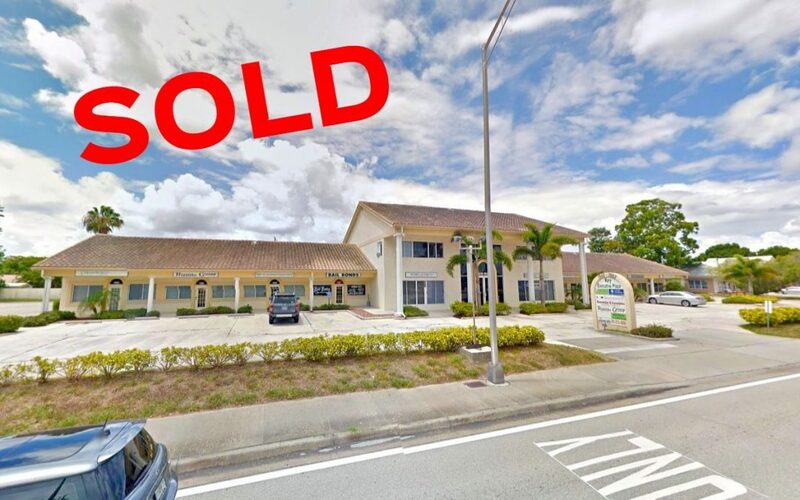 Alex Rodriguez-Torres, Senior Vice President of Jeremiah Baron & Co. Commercial Real Estate, LLC, represented the seller in the transaction.